26 posts for the 26 letters of the alphabet. Today's post is brought to you by the letter 'Q'. When I get to Z, I will draw the REread prize pack. To win it click here and get social. 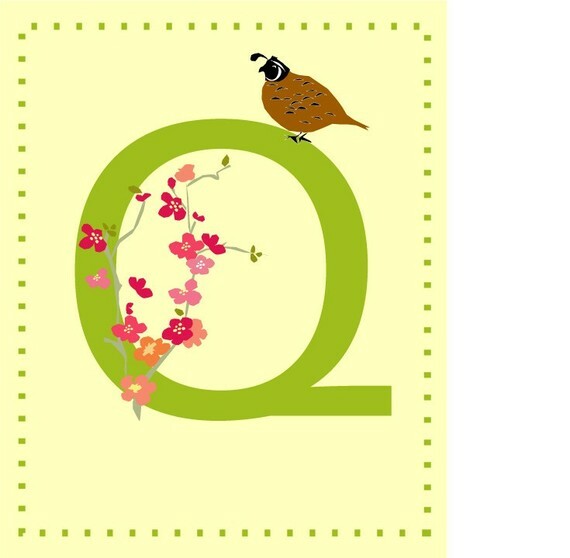 Q is for quail. Well, why not! I have eaten a few in my time, but their tiny little bones freak me out a bit. 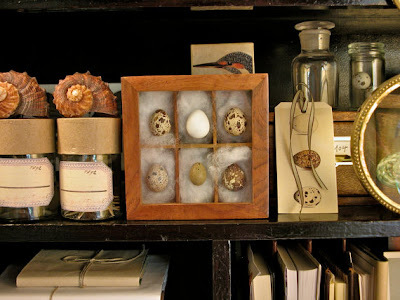 I like their eggs better - but just to look at, not so much to eat. Cute little quail eggs in a display - from here.